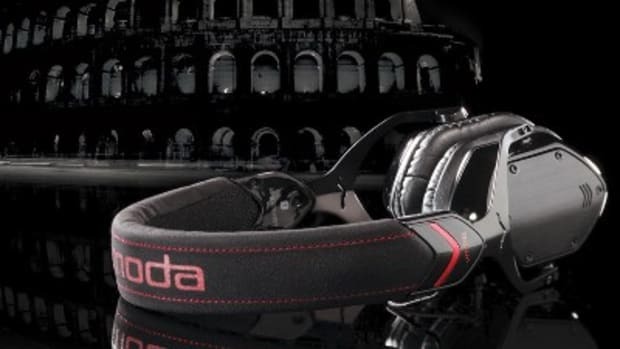 V-Moda M-100 DJ Headphones Now Shipped! 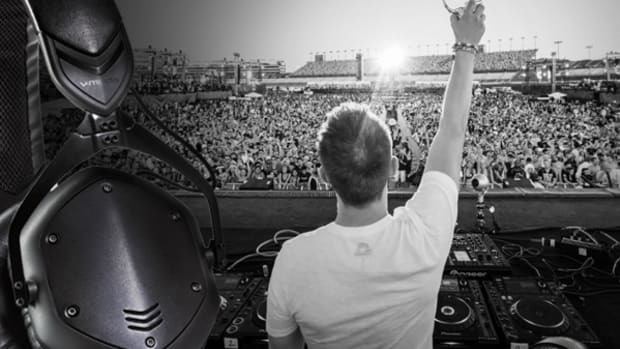 The Long Awaited V-Moda M-100 Professional DJ headphones have now shipped and are on their way to a retailer near you. 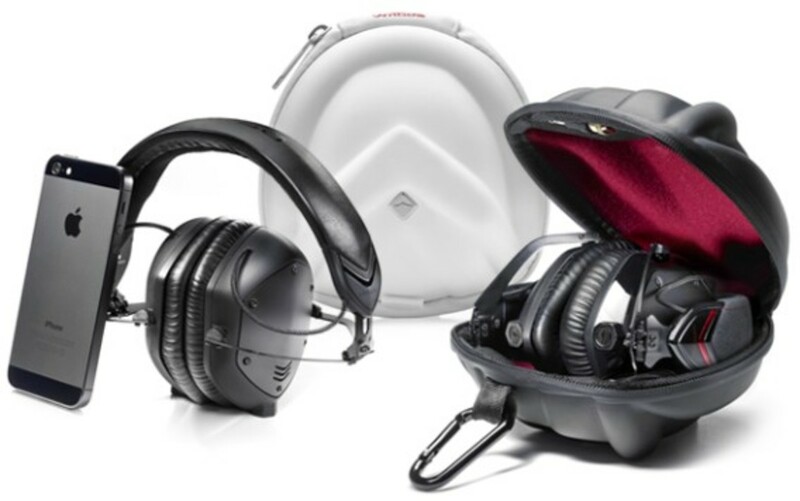 If you paid for your V-Moda's before they were released, then you should just about have your set right now. If not, then hang tight because it is on the way! I have been blessed to get these super early directly from the man himself and you can check out my full written and HD-Video reviews along with the new full press release after the jump. The Long Awaited V-Moda M-100 Professional DJ headphones have now shipped and are on their way to a retailer near you. 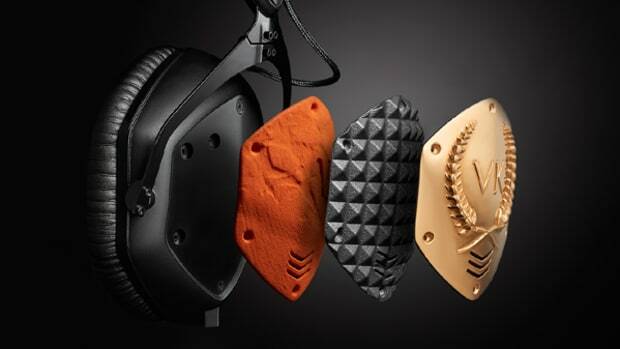 If you paid for your V-Moda&apos;s before they were released, then you should just about have your set right now. If not, then hang tight because it is on the way! I have been blessed to get these super early directly from the man himself and you can check out my full written and HD-Video reviews along with the new full press release below. We even got a set of custom shields for the earcups that we installed on video too! The V-Moda Headphones are some of my personal favorites with their metal construction, comfortable feel, and all around great performance. I still have my own personal pair of Crossfade LP2's and V-80 (M-80 special True-Blood Edition) and there is no way I will ever give them up. I use them for gigs, traveling, and everyday listening. 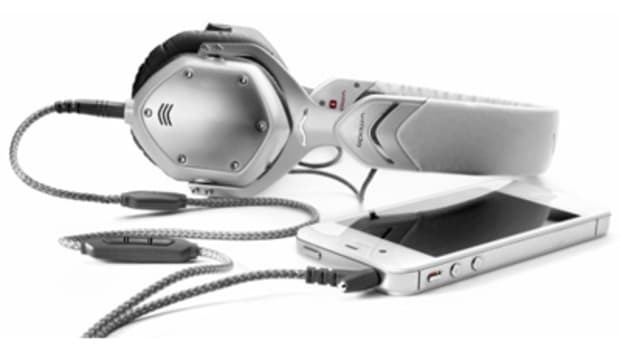 V-Moda has now announced that they are bringing the M-80 on-the-ear headphones out to the market in all white. Check out the press release and our review video inside for lots more information and more on how to get your own set. My favorite DJ headphones of all time just keep getting better and better. 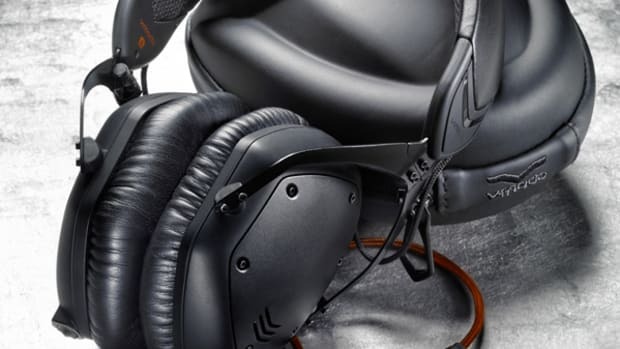 V-Moda has unveiled the new BoomPro Hi-Fi detachable professional microphone, the new CoilPro Performance DJ cable that extends the reach of the headphones up to 12 feet, and new XL Memory Cushion earpads for even more comfort and better sound isolation. 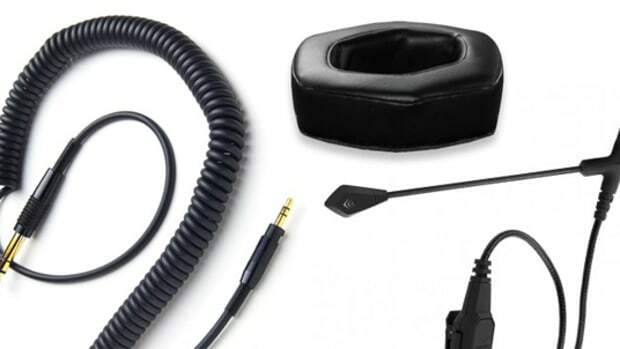 These accessories are now available at V-Moda or at Amazon and they make perfect companions for the V-Moda M-100 headphones that we recently reviewed or for many other compatible DJ headphones. We have all three accessories in the Lab and we have a cool new product feature video to breakdown every accessory in-depth. If you've been following this DJ blog for a while, then you would already know that my absolute favorite DJ headphones are the V-MODA M-100. These headphones have great looks, impressive sound, excellent fit, and durability. You also have the option to remove the shields on the outside of the earcups and design them via graphics and colors exactly as you wish. 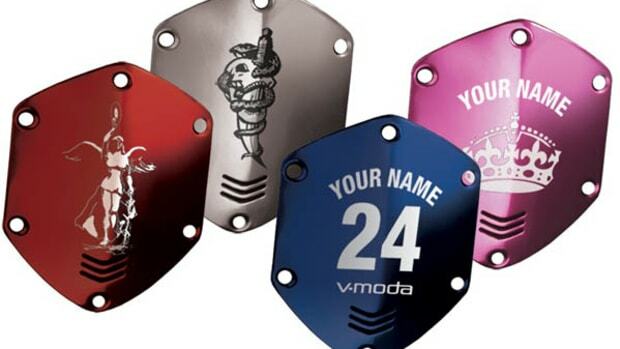 V-MODA now takes this design concept a serious step forward by allowing these shields to be 3D printed with even more design options and on a huge selection of materials from steel to platinum.